This book presents the latest thinking on the benefits and dangers of higher density urban living. It offers diverse opinions and research, from a wide range of disciplines, and gives an insight into both the theoretical debate and the practical challenges surrounding the compact city. 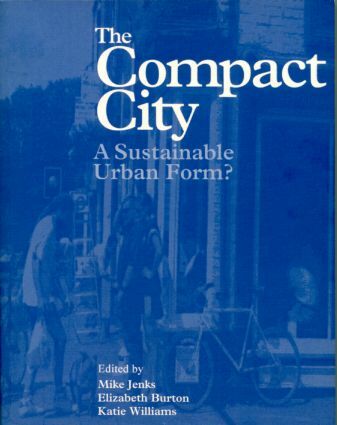 Essential reading for anyone with an interest in sustainable urban development. The Compact City: A Successful, Desirable and Achievable Urban Form? How Compact is Sustainable—How Sustainable is Compact? Achieving the Compact City through Intensification: An Acceptable Option? Who Will Care for Compact Cities?